Previously named JGTC, changed to Super GT for the reason of holding the series in more than three countries violates from the definition of the “national championship” of FIA. Super GT having a successful follower here in Malaysia and around the world are positioning themselves pretty well for the global challenge. Well, who could resist the Japanese cars. It’s used everywhere. From modding to drift and track racing. The Japanese cars are so versatile and customizable. It’s quite obvious why they have huge fan-bases. It touches everybody, from grassroots to the manufacturers. 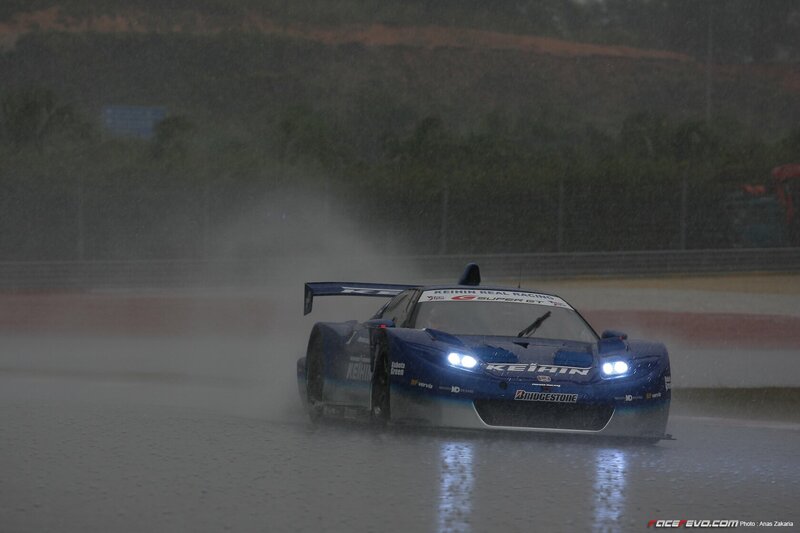 Our wallpaper for today is the Keihin Honda NSX. Honda has retired the NSX in place for the HSV-010 GT for 2010. This is our tribute to the legendary NSX.